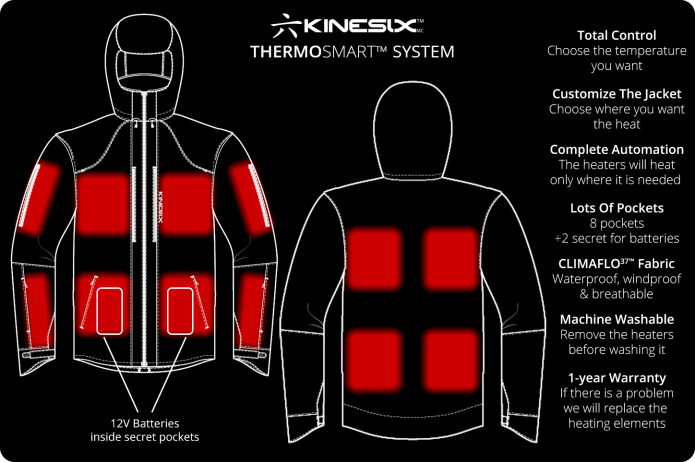 Set your desired temperature, choose where you want the heat and let the jacket do the rest. 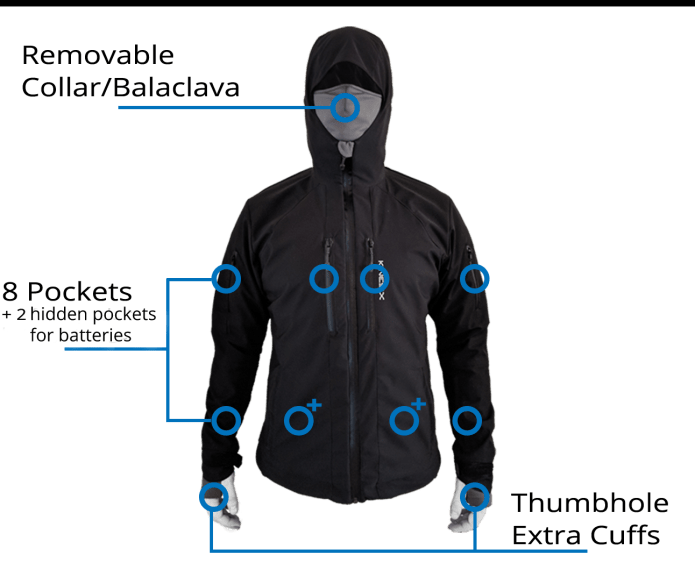 This 4-season jacket is the Ultimate Smart Heating Jacket to keep you warm and dry, no matter what you do, where you are and no matter the weather! 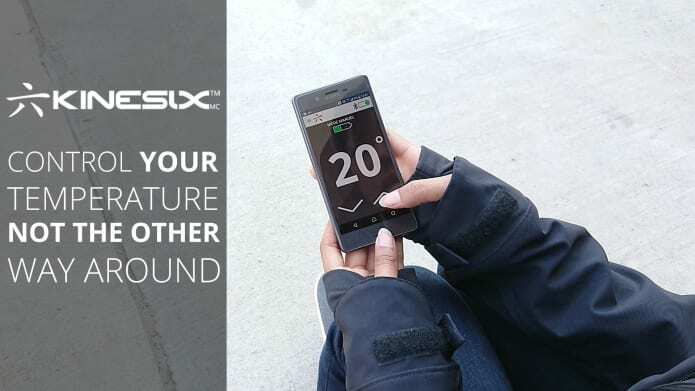 Set your desired temperature and let the heating system adapt automatically the heat globally or locally. 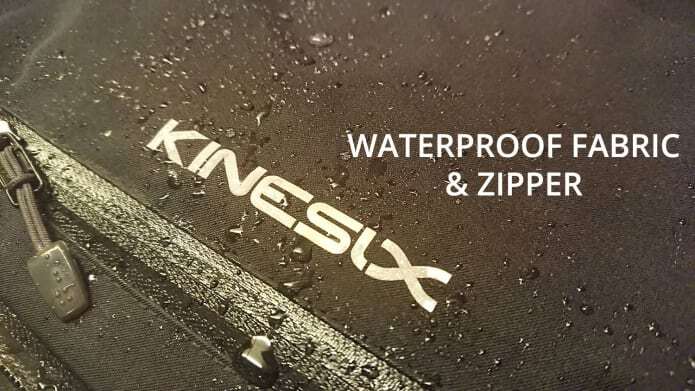 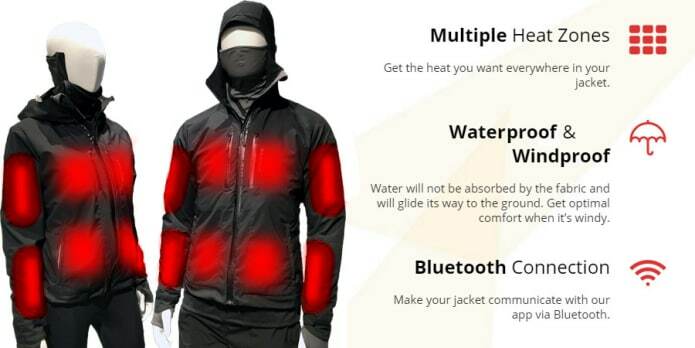 This jacket is made with a waterproof, windproof and breathable fabric. 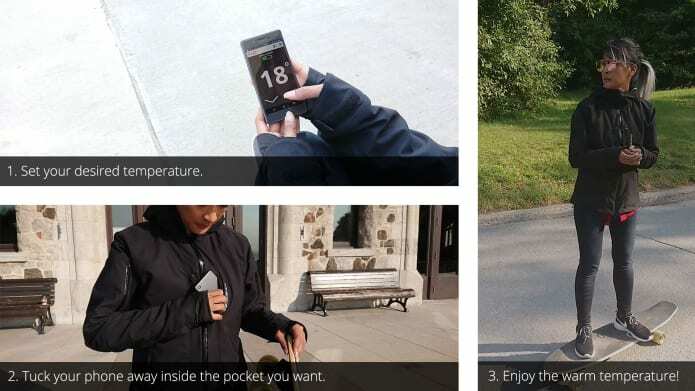 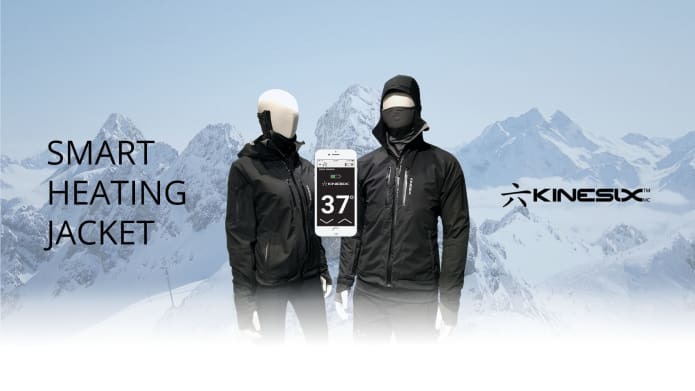 With this Smart Heating Jacket, you won't need another one!